2-GREATEST SIGNS OF LATTER-DAYS ARE HERE! 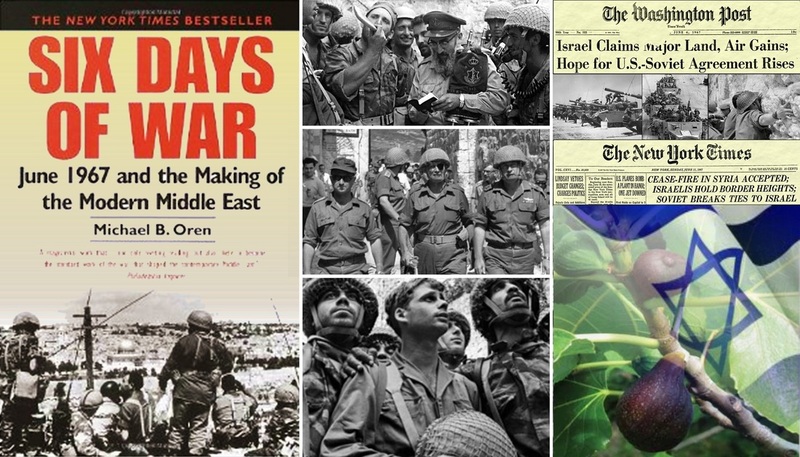 Beloved, one of 2-﻿greatest SIGNS﻿ to look for is the ﻿REBIRTH﻿ of ﻿ISRAEL﻿ as a ﻿NATIO﻿N, which began in 1948, when ISRAEL was declared as the NATION OF THE JEWS by the UNITED NATIONS and 19-yrs later, in 1967, just one-day after the SIX-DAY WAR, when the Jews RECAPTURED JERUSALEM as their CAPITAL, for the very first time since JESUS PROPHESIED those ominous words in 35ad, regarding the Jewish Diaspora! Nevertheless, on the 7th Day of this War, the JEWS MARCHED INTO the EAST GATE, heading WESTWARD and possessed the land, which was a FORESHADOW of the coming of Messiah Jesus, back to earth, like LIGHTNING that SHINES FROM THE EAST, EVEN UNTO THE WEST - (Mat 24:27). Jesus then taught a parable, regarding a FIG-TREE. Jesus said, Now learn a parable of the fig tree; When his branch is yet tender and puts forth leaves, you know that summer is nigh: So likewise, when you shall see all these things, know that it is near, even at the doors. Verily I say unto you, This generation shall not pass, till all these things be fulfilled. Wow, Did you hear that? Jesus said, when WE SEE the FIG-TREE (israel﻿) bearing fruit as a nation, you know that the end is near and that THIS GENERATION shall not pass away until ALL these things are fulfilled. 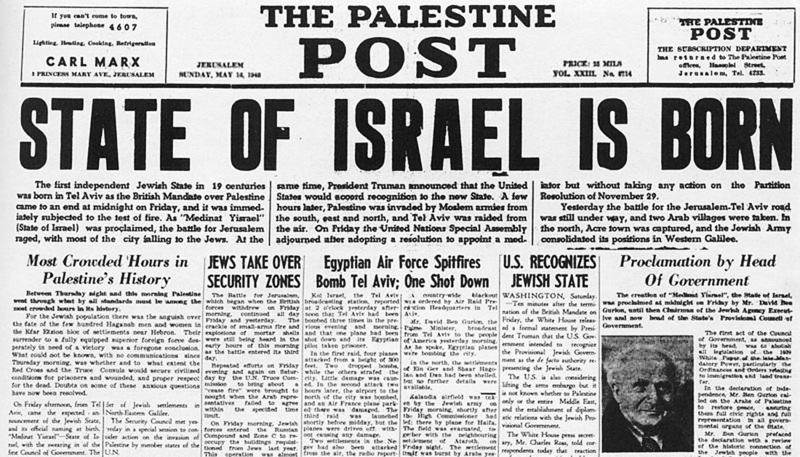 Brethren, ﻿WE HAVE SEEN THE BIRTH OF ISRAEL AND ITS FRUIT AS A NATION﻿ for over 68-years now, approaching 70-years, a very magnificent and mysterious number, so often seen in scripture! Nevertheless, one generation could be as high as 120-years, meaning, that if a BABY WAS BORN in 1948, that BABY COULD LIVE to the age of 120-years old, at most, unless we learn how to extend human time-span via technology. With that in mind, 120-years from 1948 would be the year 2068. Hence, absent some technological breakthrough that would enable humans to live beyond our natural ability to live pass the age of 120, Jesus is most likely to return, sometime between now and no later than the year 2070, because Jesus said, ﻿THAT GENERATION SHALL NOT PASS AWAY﻿ until ALL these things be fulfilled. The Bible says that NO MAN KNOWS the DAY or the HOUR of His return, but we can SURELY KNOW the GENERATION in which Jesus shall return, because Jesus said so! And according to Jesus and the holy scriptures, THIS IS THE GENERATION beloved!!! That is GOOD-NEWS despite the great evils that are about to fall upon our unsuspecting planet... all of which, has also been prophesied as the Great Tribulation, known as Jacob's Trouble, a time this world has never seen, nor will ever see again... Are you prepared to meet Jesus! Finally, the second greatest sign of the latter-days, has been clearly foretold by the Prophets of old and Jesus himself, who prophesied of a 3RD TEMPLE BEING REBUILT, wherein, Anti-Christ will declare himself to be both God and Messiah of the Jews! Most importantly, the very plans for this prophesied 3rd Temple have been drafted and all the furniture, trappings, curtains, trimmings, utensils, bowls, alters, priestly garments and gems have been constructed, along with the training of priests to sacrifice lambs, are in motion! 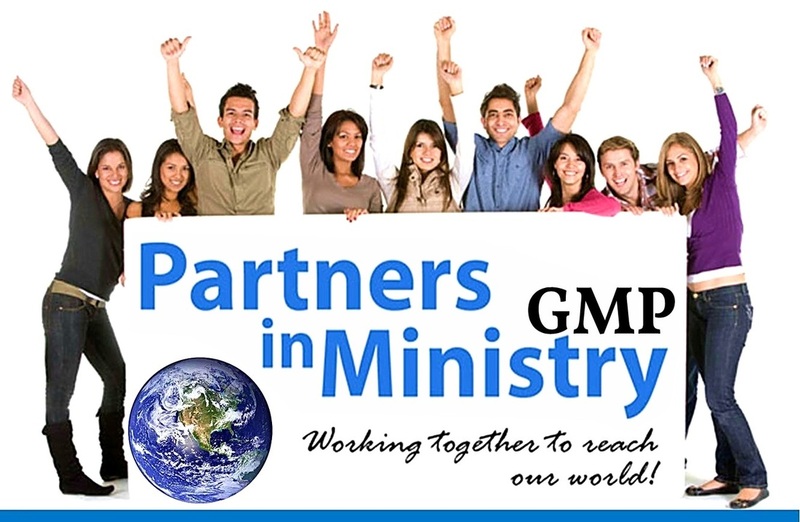 Notice these last few key clues that Jesus revealed to us, saying; "﻿Truly, truly I say unto you, that THIS GENERATION SHALL NOT PASS AWAY until all these things are fulfilled﻿"
As evidenced above, in these 4-videos, we here at GMP believe we are living in the last generation, the generation that Jesus said, would not pass away until ALL these SIGNS come to pass! And what signs were those that Jesus gave us to look for? Those signs are many, but one of thee most important sign of all is the FIG-TREE bearing fruit. What is the Fig Tree? 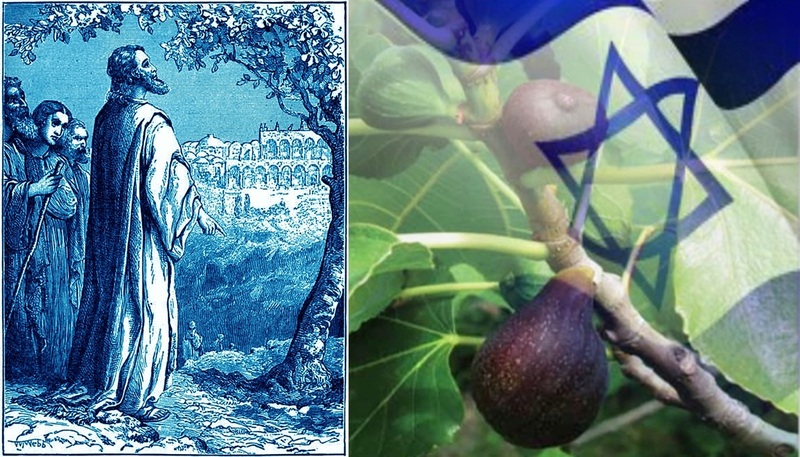 The FIG-TREE represents the NATION of ISRAEL. Let's see what scripture says below, regarding this FIG-TREE. One day, Jesus was walking from Bethany towards the city of Jerusalem, and was hungry, saw a fig-tree, but the Fig-Tree BORE NO FRUIT, for it was not the right season for the fig tree to bear fruit! Jesus was saddened by this and then CURSED the Fig Tree, because it bore no fruit, saying, "No man eat fruit of thee hereafter for ever" and Jesus and His Apostles continued into Jerusalem. 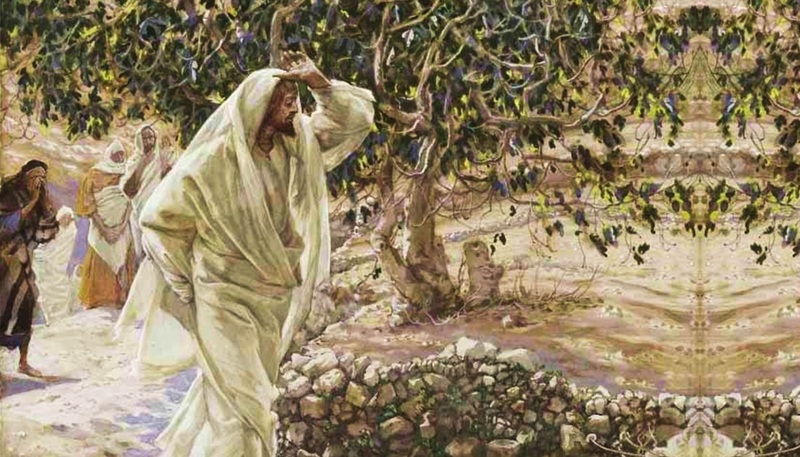 The next day however, as Jesus and His Apostles were leaving Jerusalem, they approached the fig-tree that Jesus cursed, just the day before and behold, it was dead and dried up by the roots! The Apostles were astonished at how quickly the Tree had died. And Peter stated to Jesus, "Master, behold, the fig tree which you cursed has withered away!" at which, Jesus replied, "HAVE FAITH IN GOD". Please hang in dear readers, my point is coming soon! Hence, a short time later, Jesus then taught a Parable of the FIG-TREE saying, "A certain man had a fig tree planted in his vineyard; and he came and sought fruit thereon, and found none. Then said he unto the dresser of his vineyard, Behold, these three years I come seeking fruit on this fig tree, and find none: cut it down; why cumbers it the ground? And he answering said unto him, Lord, let it alone this year also, till I shall dig about it, and apply dung to it: And if it bear fruit, well: and if not, then after that you can cut it down" - (Lu﻿﻿k﻿﻿e 13:6-9). 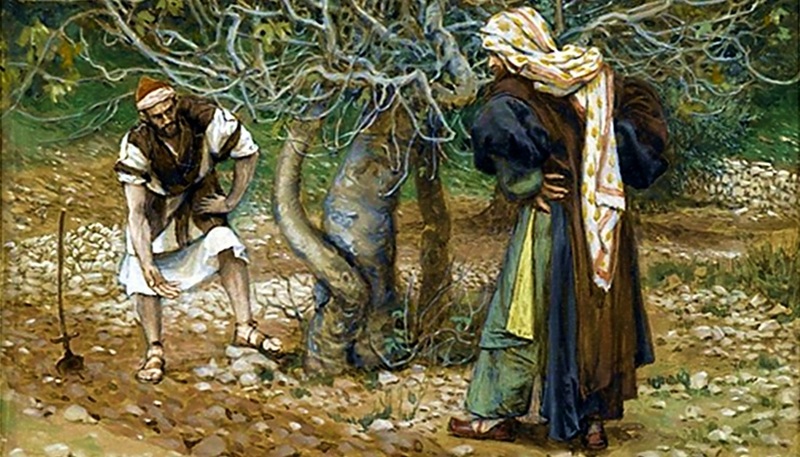 In this parable, Jesus the Creator was THAT CERTAIN MAN who had PLANTED a FIG-TREE (﻿Israe﻿l﻿﻿) in His vineyard (earth), but the TREE (﻿Israel﻿) was not properly responding to the food and nurturing the owner of the Fig-Tree gave it, bearing no fruit for the 3-YEARS that Jesus had sown His loving and prophetic Words to the Nation of Israel. Hence, that CERTAIN MAN (﻿Jesus﻿) wanted to cut that TREE (﻿Israel﻿) down, but the DRESSER (﻿Holy-Spirit﻿) of the vineyard basically said, LET IT ALONE FOR THE REST OF THE YEAR TO SEE IF IT BEARS FRUIT OR NOT, IF NOT, CUT IT DOWN. Note: Jesus ministered to the nation of Israel for 3-1/2 yrs, but NO FRUIT was born from it and the nation of Israel's response toward their messiah and Founder of ISRAEL, was one of REJECTION followed by CRUCIFIXION, just as the Prophets foretold - (Psa 22:16 • Isa 53:1-9 • John 5:43). So where does Jesus actually say a 3rd Temple would be built in Jerusalem? 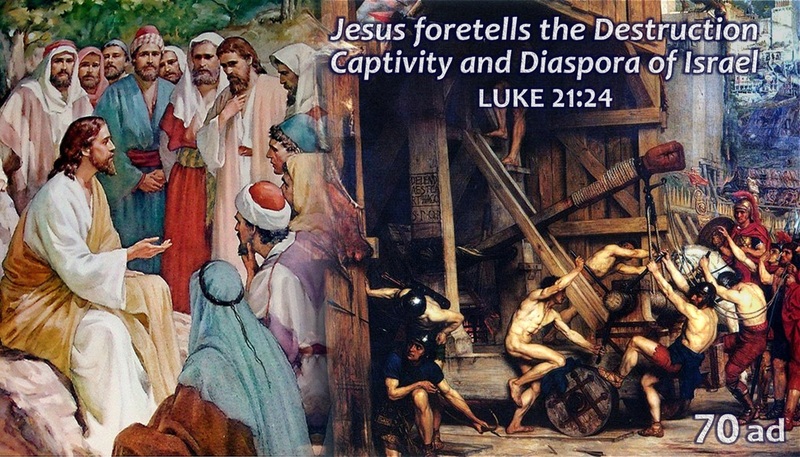 For starters, Jesus first prophesied to the Jews around 35ad, that Jerusalem would be trodden down by the Gentiles and shall be led away captive into all nations (Lu﻿﻿k﻿﻿e 21:24), which happened in 70ad when Titus, a Roman General fulfilled this prophecy! Hence, Israel has had NO TEMPLE since 70ad, to this very day. But then, Jesus continued to prophesy to the Jews, regarding the latter-days on earth, wherein Jesus revealed in Mat 24:15 ~ When you therefore shall see the abomination of desolation, spoken of by Daniel the prophet, stand in the holy place, (whoso reads, let him understand:)... Did you notice the word "HOLY PLACE" in that verse we just read? The HOLY PLACE is the INNER-MOST CHAMBER of the Holy Temple, wherein the High Priest ONLY could enter, one-time per year, to offer sacrifice therein. This inner-most chamber was where the Ark of the Covenant was situated, behind a tall thick curtain. Nevertheless, this future ABOMINATION OF DESOLATION will stand in the HOLY PLACE of this future Temple. In order for this Abomination (anti-christ) to stand in the HOLY PLACE, then there MUST BE a TEMPLE REBUILT and standing, for this prophecy to occur. Will your courage endure or your hands be strong in the day that I deal with you?